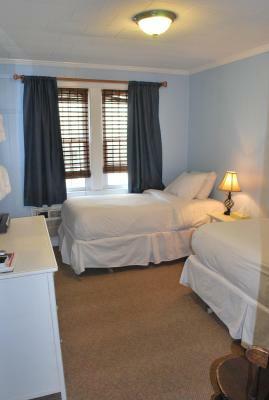 Lock in a great price for Lankford Lodge – rated 8.9 by recent guests! The room was very clean. They have ya multiple parking spots which was great. 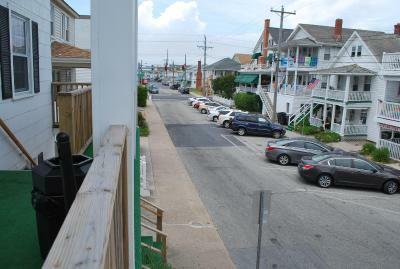 Location on the Boardwalk. Nice staff. Parking accessible. Very nice breakfast. Nice porch with chairs for people viewing. We stayed at The Lodge and the room was really clean which was a standout cos icky rooms are quite normal during peak season. 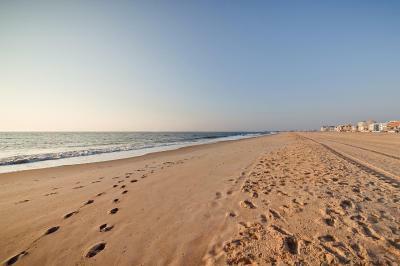 Best of all it is just a stone throw away from the boardwalk!! Always very helpful and friendly staff. Home-like environment! The room was really clean. The building is old but maintained in good condition. The bathroom clean but very small in size. 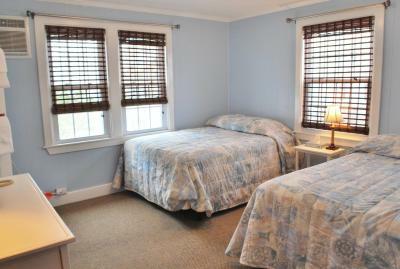 Rooms were clean, small, but perfect for our family of 4! Continental breakfast was just enough! Staff very friendly, knowledgeable and funny! Made for a great weekend! The rooms were cozy and inviting. Everyone on the staff was super friendly. Really enjoyed staying here. Felt like I was home. The property was in an excellent location. 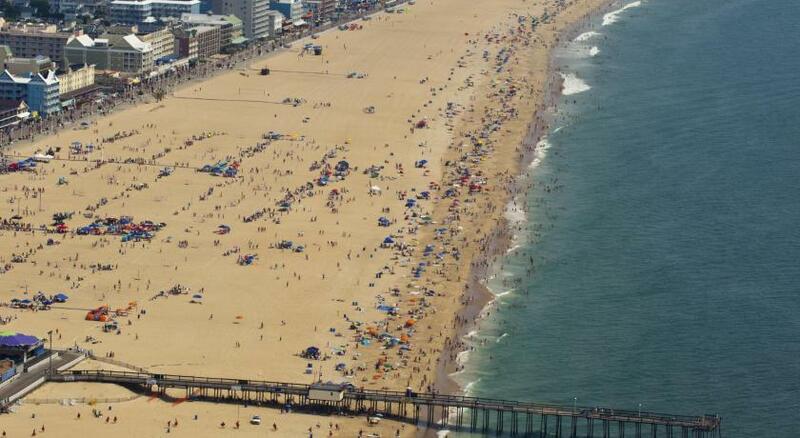 Probably not even a full block from the boardwalk. Very convenient. The room is small; however, it was perfect for us. Had 2 dbl beds, a small dresser with mini fridge, and small Tv, the bathroom was a little tight but the shower size was great. The staff was extremely inviting. We arrived a bit early and were advised they would call us as soon as the room was ready. Within 15 minutes we received the call. Everything was neat and tidy. The staff was very welcoming. The location cannot be better. 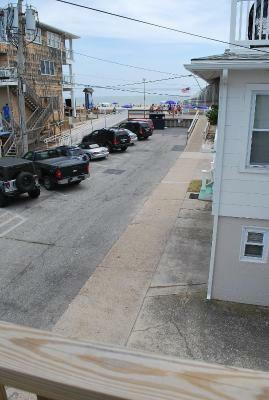 Great location, literally feet from the boardwalk. Very clean, cozy, and comfortable. Just what we needed. Lankford Lodge This rating is a reflection of how the property compares to the industry standard when it comes to price, facilities and services available. It's based on a self-evaluation by the property. Use this rating to help choose your stay! 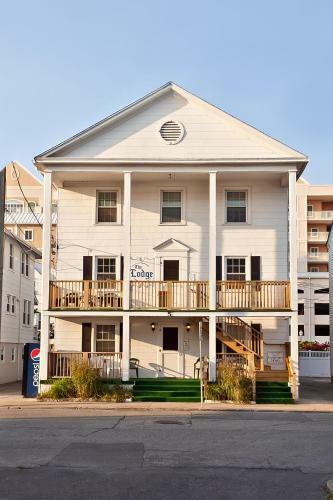 Conveniently located 100 feet from the Ocean City Boardwalk, the Lankford Lodge provides charming accommodations in Ocean City. The property features on-site shops and a shared lounge. Free Wi-Fi access is available. 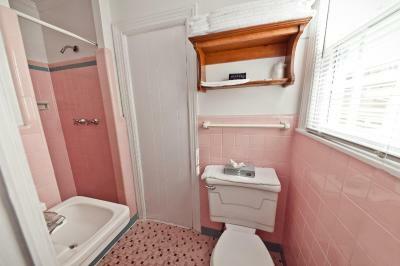 Lankford Lodge is in a charming building, just under a mile from Midway shopping center and from the US-50 highway. Several dining options are within just over half a mile of the property. 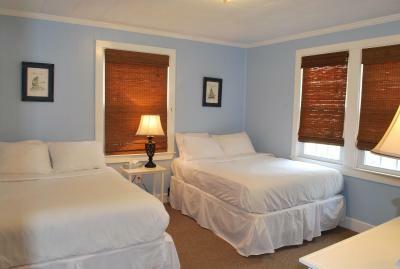 The rooms include a private bathroom with a bathtub or a shower, cable TV and air conditioning. There is also a refrigerator. House Rules Lankford Lodge takes special requests – add in the next step! Lankford Lodge accepts these cards and reserves the right to temporarily hold an amount prior to arrival. Please note, this property does not accept American Express as a form of payment. Please contact the property for alternative payment options. Guests must check in at 807 North Atlantic Avenue, Ocean City, MD. Yu cannot check in outside front desk hours. The building is closed between 2:30 am and 6:30 am. 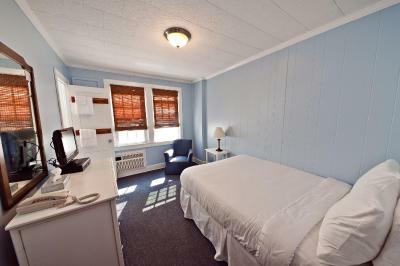 Free parking is limited to one spot per room booked. The building does not have an elevator. 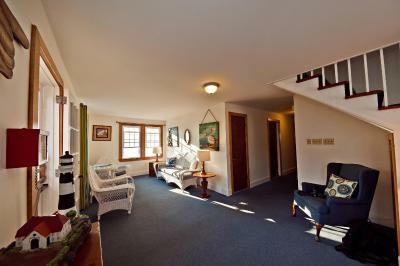 All rooms are accessed through either 1 or 2 flights of stairs. We put the “no room service needed” sign on the door yet room service still came into our room. At night, it was noisy. Maybe the air conditioning not in our room, it’s from outside. This is a very old hotel. Very small rooms. 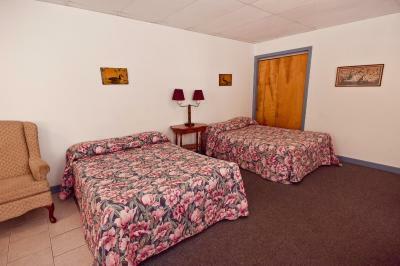 Two double beds in one room but if there’s more than one couple in that room it’s too many. The TV is tiny. The water pressure in the bathroom is nonexistent. The soap dispenser should be installed in the shower stall/area. Having it at the sink area in the bathroom is really not convenient, defeats its purpose!! They upgraded our room for free! Room air conditioner. Always felt damp...people and accommodations very good...stepping back in time! Slightly uncomfortable pillows. A little too firm and lumpy. Bed was very comfy tho.